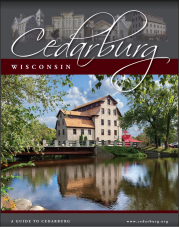 Boasting a population of approximately 11,500 in the city and another 6,000 residents in the town, Cedarburg offers the best in small-town American living, yet it fosters a sound business environment. 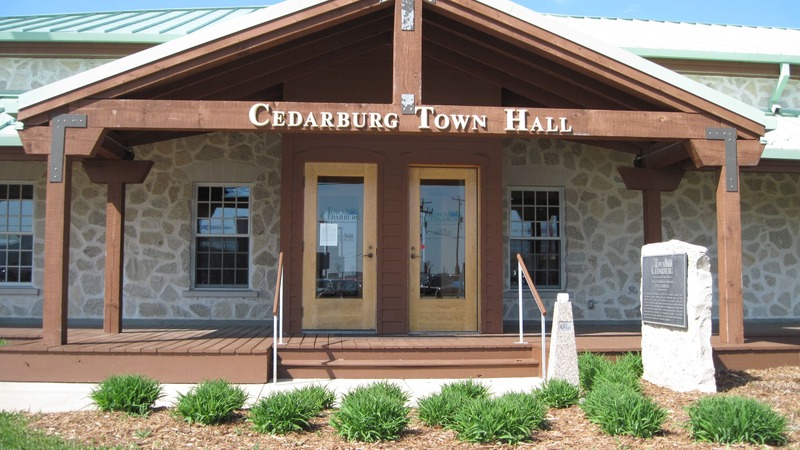 The Chamber works closely with the City of Cedarburg Economic Development Coordinator as well as the Town of Cedarburg Administrator to attract and retain businesses. 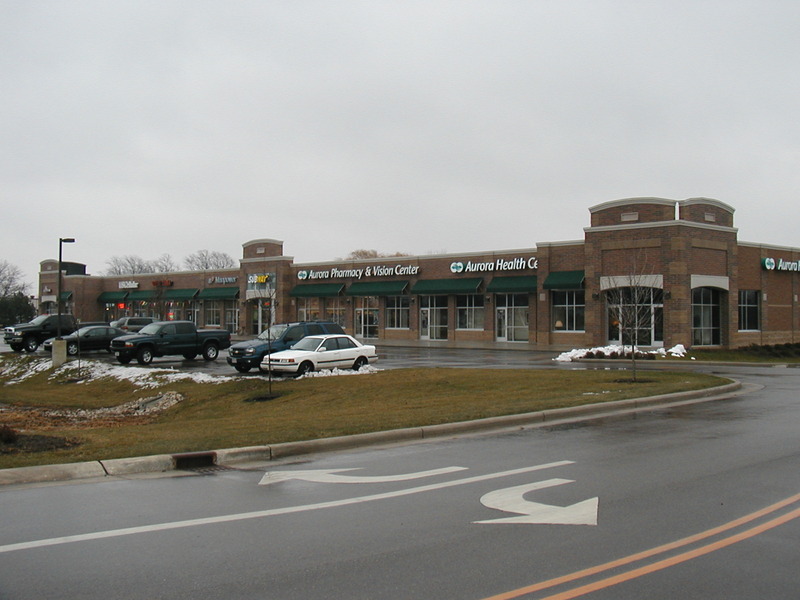 Both governing entities maintain site search listings as well as current market and demographic information in order to assist those businesses interested in locating or expanding within Cedarburg.